Seattle style coffee shop in Tokyo. 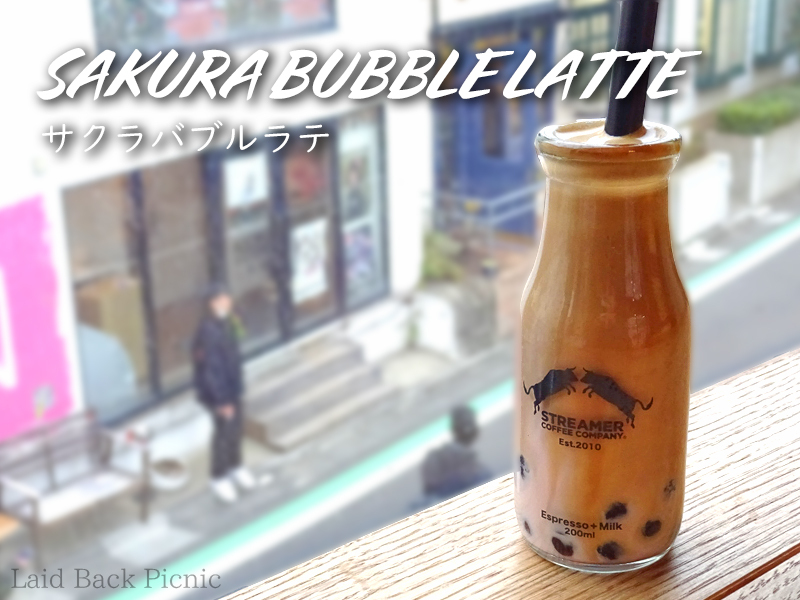 There are many cute lattes, so they are popular with Japanese girls in Instagram. The size of the milk bottle is 200 ml. Milk bottles are provided only in the shop. The rich espresso is delicious.